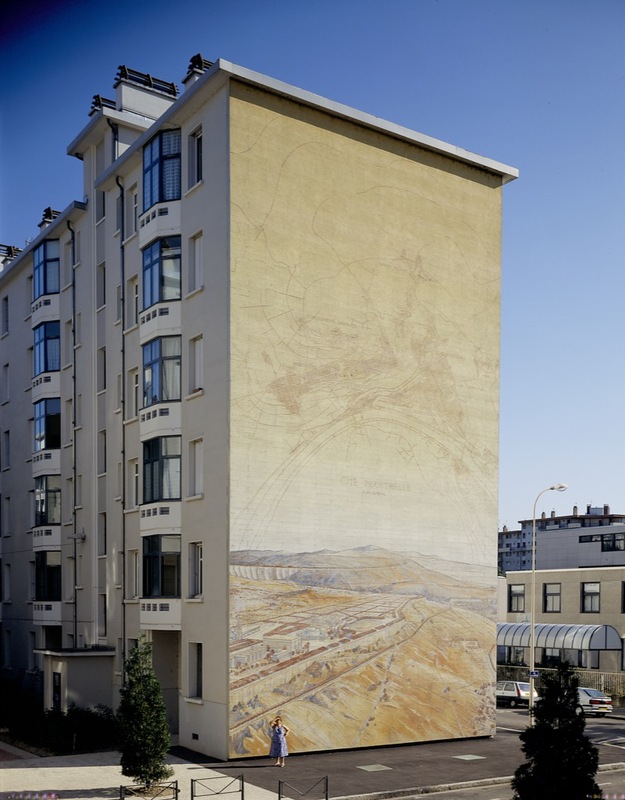 CitéCréation is a member of European Federation for Living leading professional association. As an associated partner, we are involved in thematic group with leading housing organisations, private companies and universities where we share around innovation in urban design and social stakes. It helps us to get better and more efficient in our projects and develop international opportunities. 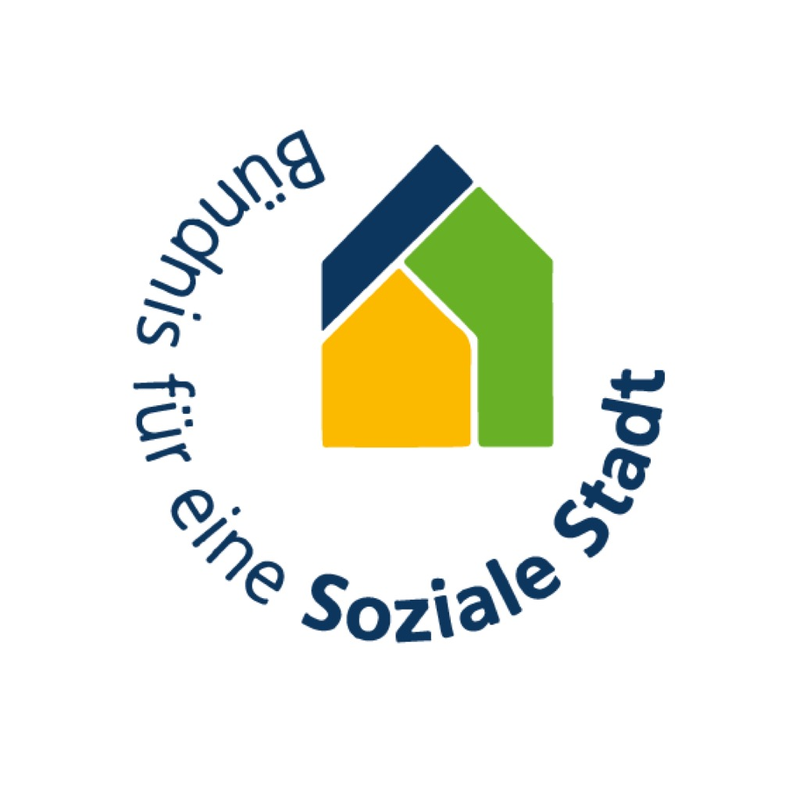 In 2011, the Berliner social housing agancy “Stadt und Land” was awarded the urban policy innovation prize in Germany for the exemplary nature of its “Volière project, designed and produced by CitéCréation. 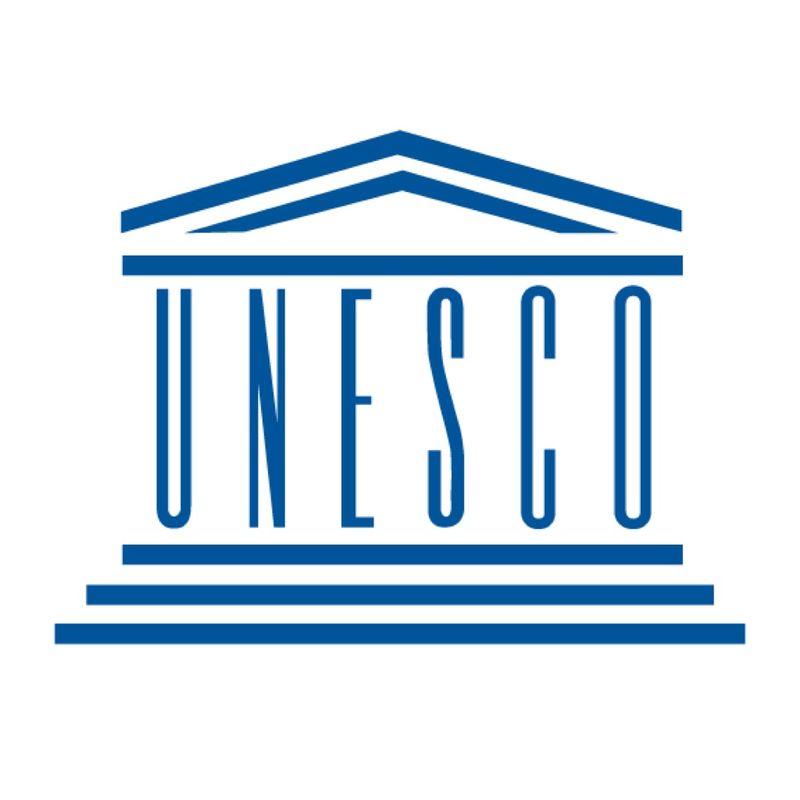 UNESCO acclaimed the Tony Garnier Urban Museum as exemplary in the framework of the World Decade for Cultural Development (1990-2000). 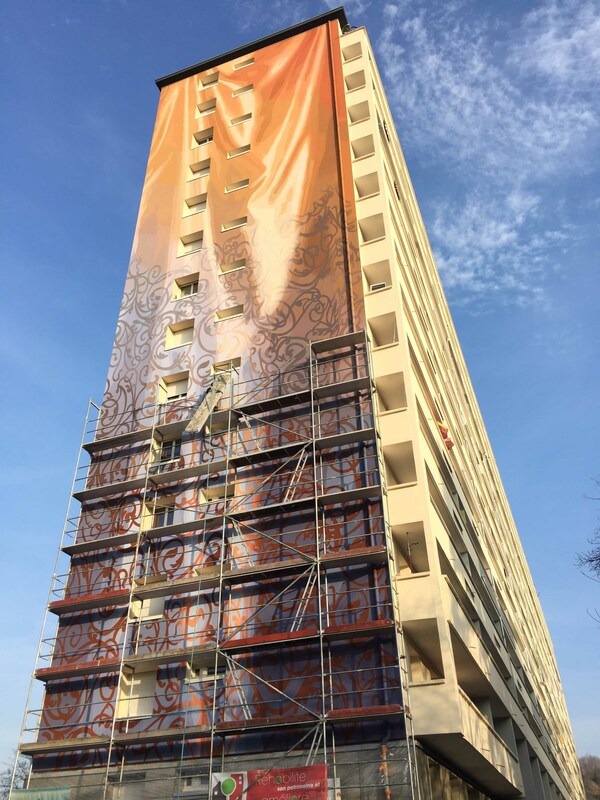 This project, part of a vast refurbishment programme for the Tony Garnier high-rise estate (owned by Grand Lyon Habitat), was designed and produced by CitéCréation with the assistance of the local residents. 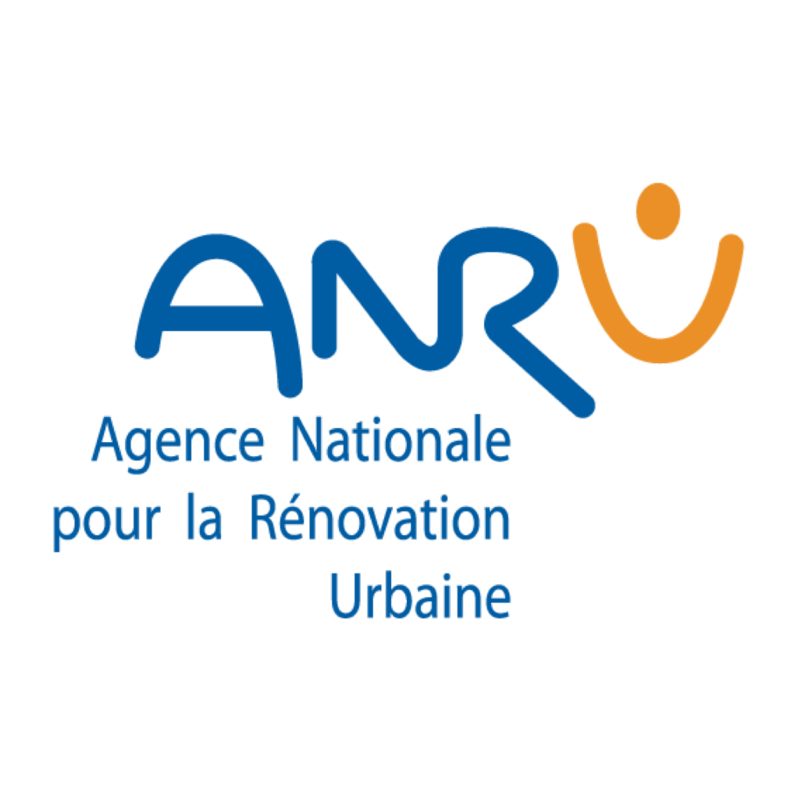 In the framework of the work “Best consultation practices” published in the yearly report of ANRU 1, CitéCréation was acclaimed for the excellence of its joint design approach with the residents and stakeholders of the localities and surrounding territories. 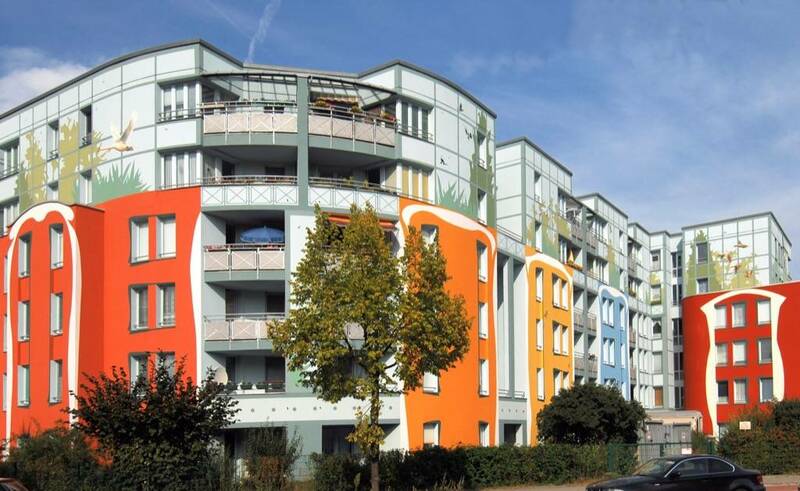 In 2015, the “Cité KAPS” high rise estate owned by Alliade Habitat in Greater Lyon received the Clef d’Or Rhône-Alpes awarded by EGF-BTP for the design and production of this operation. 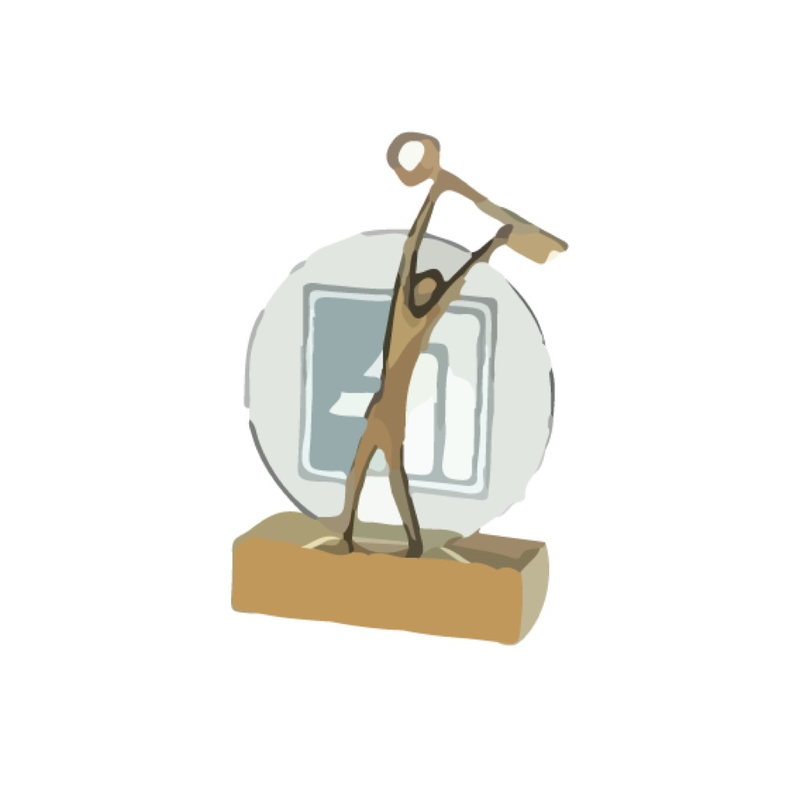 In 2013, CitéCréation was awarded the title of “Community Company of the Year” by the Senate of the French Republic. This award marked the cooperative company’s constant efforts to embellish public spaces in an approach that combines joint design with the stakeholders of each territory. Since 2007, CitéCréation has been labeled a Living Heritage Enterprise (EPV – Entreprise du Patrimoine Vivant). 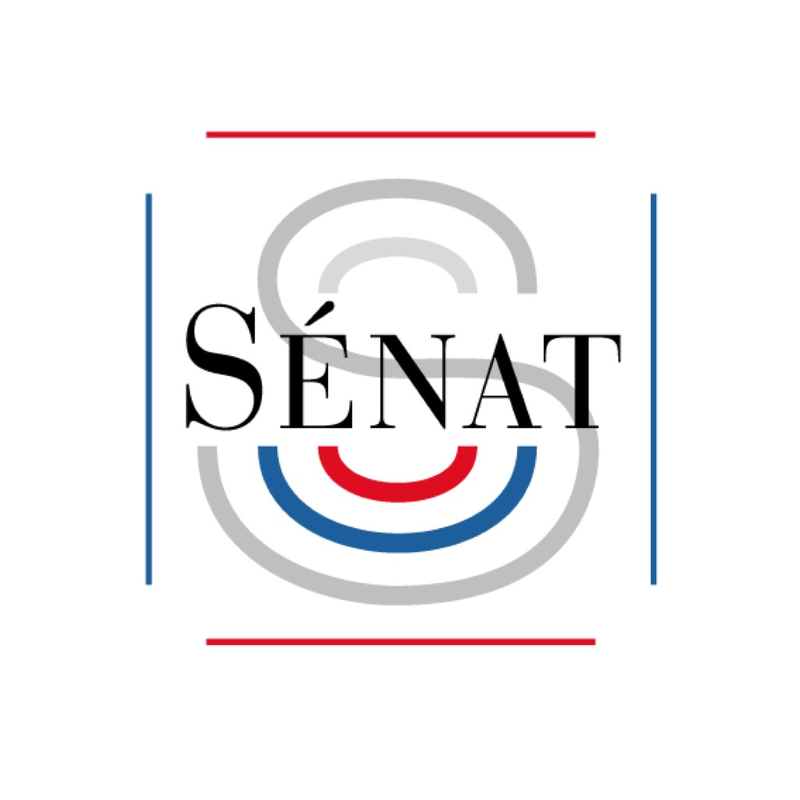 This label awarded by the Ministry of the Economy is a sign of recognition for artistic and technical knowhow unique in France.